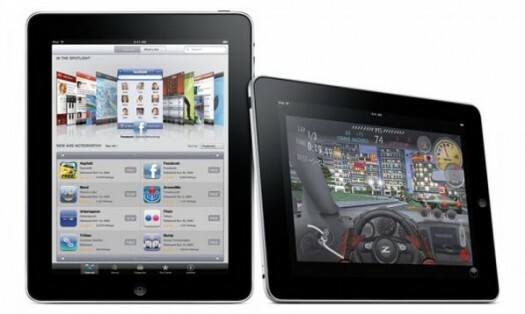 Apple Getting Ready to Bring iPad HD to Market? This Fall could see the release of a new, high-spec iPad model aimed squarely at the professional market, if claims by This is my next are correct. In a post on the placeholder site for the former Engadget crew, Joshua Topolsky explains that the team’s sources claim this Fall will bring a new entry into the iPad family, with the new device receiving the ‘iPad HD‘ designation. The iPad HD, at least according to This is my next, will sport an impressive screen sporting a massive 2048×1536 resolution which would double that of the current selling model – the iPad 2. Reports of a high resolution iPad have been around since before the iPad 2’s announcement, with many thinking that the 2nd generation tablet would sport the super-screen. Perhaps most interesting is the news that the iPad HD would go on sale alongside the existing iPad 2, with the newer device being aimed at the higher end of the market. Video and image editing are expected to be the main uses for such a device. No word yet as to whether the iPad HD will come complete with new innards to power that massive resolution, of if the screen will be the only real change. What do you think? 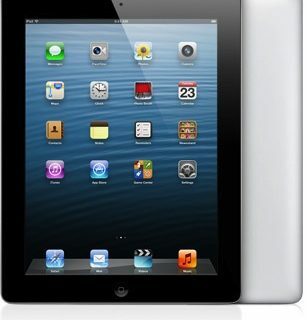 Would you be interested in a Pro model iPad, or is the current iPad 2 enough tablet for you? 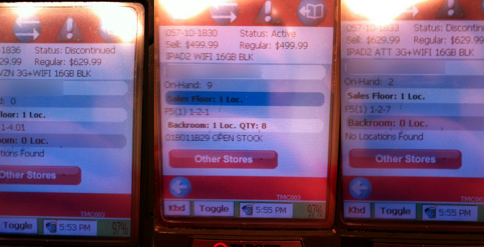 Target Marks iPad 2 as Discontinued, New iPad Coming?